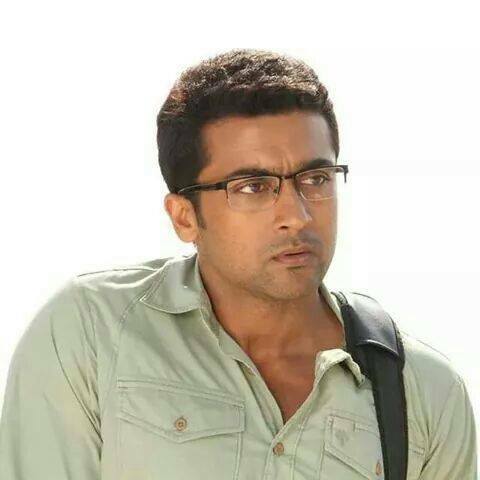 This entry was posted in Kollywood and tagged Anjaan, Chetan Hansraj, Joe Malloori, Manoj Bajpai, Murali Sharma, N. Linguswamy, Samantha, Soori, Suriya, Tamil, Vidyut Jamwal. Bookmark the permalink. Too bad it doesn’t sound like I’ll be watching it even though I love Surya and Vidyut and usually enjoy Lingusamy’s films! Kind of annoying when a good team get together for a poor story. Completely agree – such a wasted opportunity. 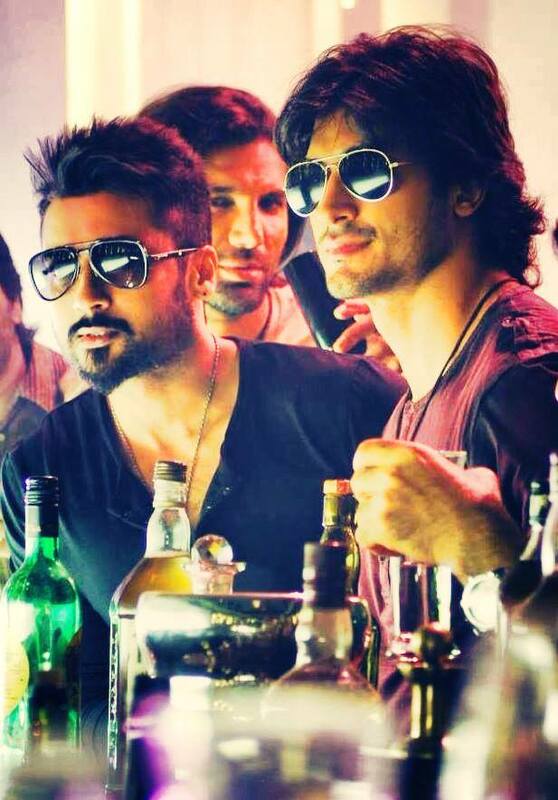 I still enjoyed watching – I mean Suriya and Vidyut – almost worth it no matter what, but the story needed a lot more work. I find Lingusamy a tad inconsistent – some of his films are fantastic and others just don’t come together for me at all. Shame this had to be one of the latter. 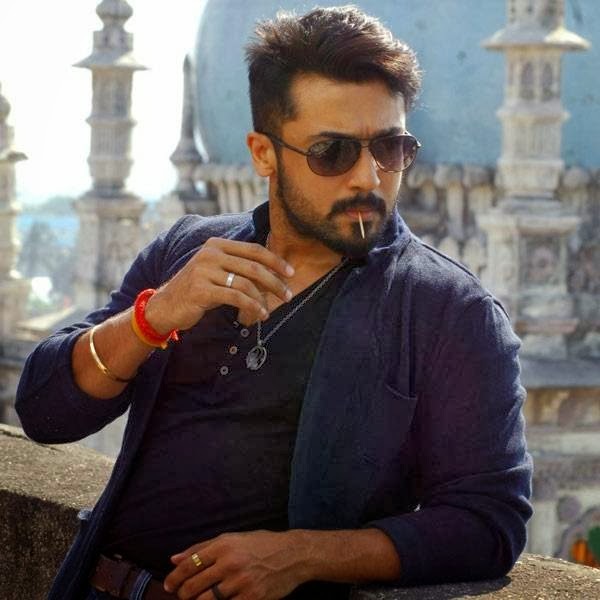 Do try and watch it at some stage if you can though – Suriya has a cool new haircut, and his contrast between his two characters here is worth a look. I just wish the rest of the film was up to par.